Experience the all-in-one payments platform that grows your business from day one. Use leading technology that adapts to any business, store, industry, or shopper journey. You'll enjoy flexible features to fit your business with a single integration, and some customers have reported a risk-adjusted ROI of 106%, according to our 2018 Forrester report. Give customers the right payment methods and expand into new markets at the flick of a switch. Deliver superior unified commerce customer journeys on any sales channel with one payments platform. Expand your business into new countries, manage risk, increase conversions using data and more. 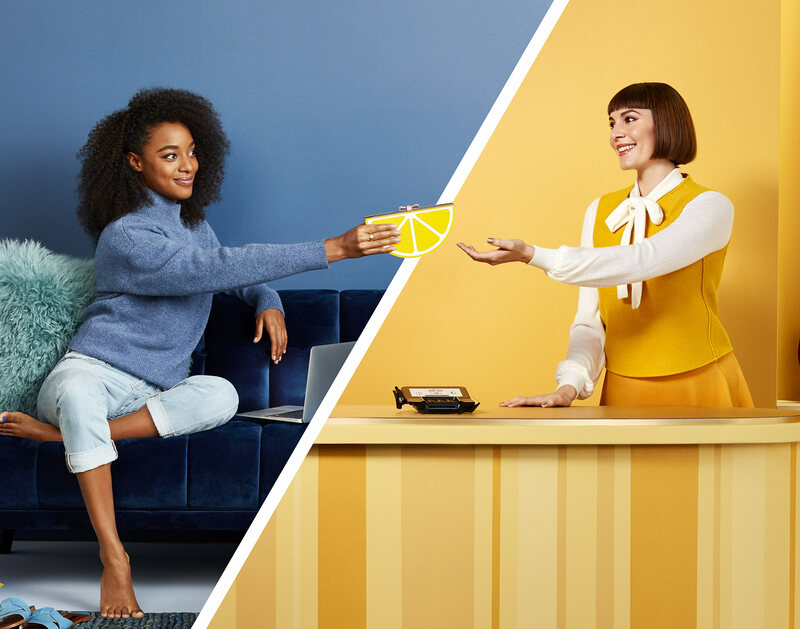 Chief Experience Officer Dominique Essig discusses retail trends and the importance of personalization. 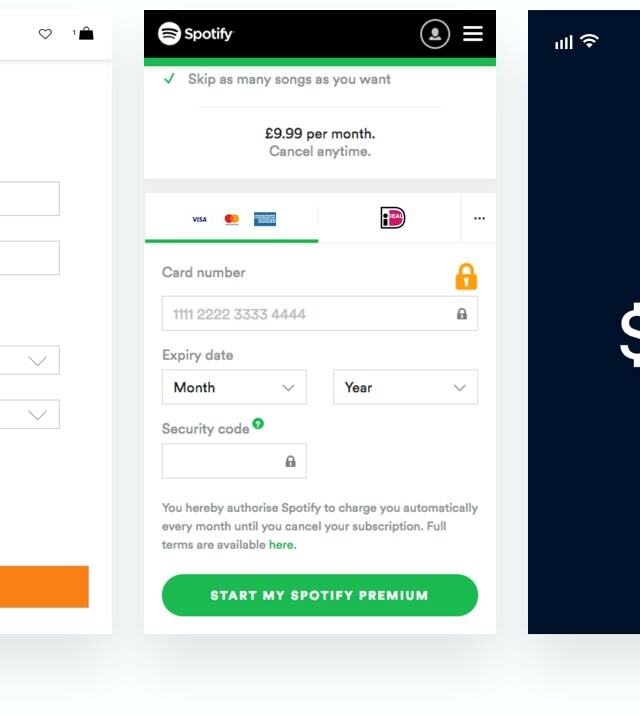 We sat down to talk to Andy Wiggan, head of payments and conversion at Spotify, about growth, customer experience, and optimizing payments. How the Dutch department store uses personalization in store and online to delight luxury shoppers from around the world.